Alera Group – a leading national employee benefits, property and casualty, risk management and wealth management firm – has acquired Rich & Cartmill Insurance of Colorado, adding to the firm’s existing risk management expertise. Terms of the transaction were not disclosed. The firm adopted the new name “Professional Risk, an Alera Group Agency, LLC” at closing, eliminating their previous name. Professional Risk, an Alera Group Agency, LLC (Professional Risk), is a professional service agency based in Greeley, Colorado, that specializes in risk management. The Professional Risk team works tirelessly to analyze and reduce the overall total cost of risk for each of its clients through a long-term commitment to relationships. The firm handles standard insurance coverages, including property, general liability, commercial auto, workers’ compensation and umbrella policies. Their areas of expertise include elder care, trucking, construction and bonding. Professional Risk offers specialty coverages including employment practices liability, excess liability and errors and omissions special coverage. With this new acquisition, Alera Group now has more than 60 locations across the United States. Alera Group was formed in early 2017 and is one of the nation’s foremost independent insurance agencies and privately-held employee benefits firms. For more information on partnering with Alera Group, visit Partnership Opportunities at www.aleragroup.com. 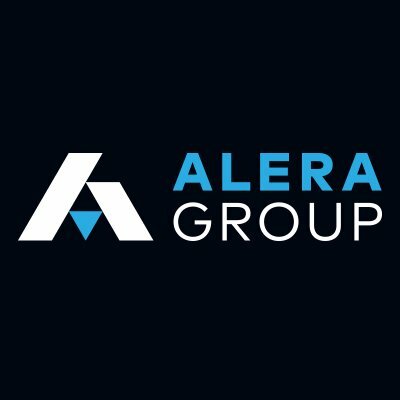 Based in Deerfield, IL, Alera Group’s over 900 employees thousands of clients nationally in employee benefits, property and casualty, risk management and wealth management. Alera Group was created by merging 24 high-performing, entrepreneurial firms across the U.S. It is the 15th largest independent insurance agency and the 7th largest independent employee benefits firm in the country. For more information, visit www.aleragroup.com or follow Alera Group on Twitter: @AleraGroupUS.